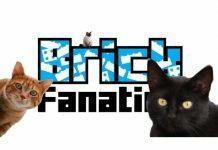 Our friends at Brick Fanatics have shared some information about issue 3 of their new magazine, available now…. 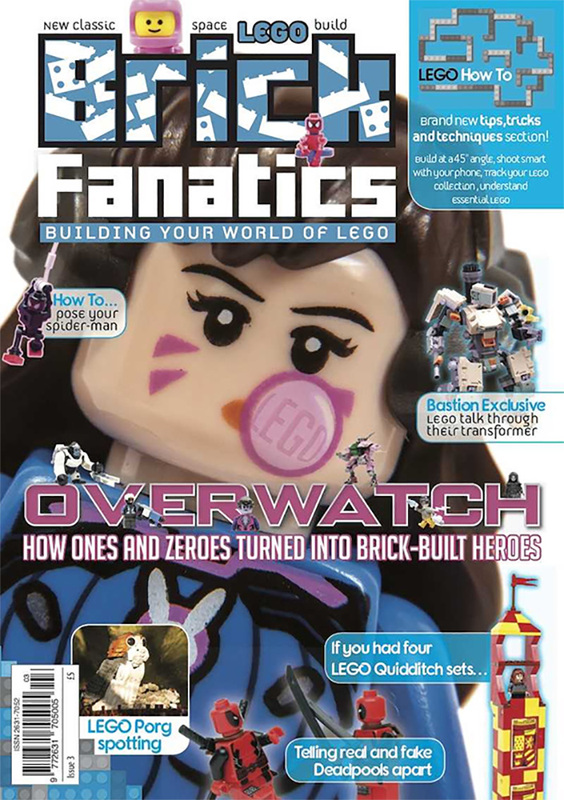 This issue of the new LEGO magazine is packed once more with interesting features, including a lead interview with two of the team from the LEGO Group who worked on bringing Overwatch to brick life. They lift the lid on an interesting collaboration with the video game’s developers, Blizzard, and reveal how the LEGO Group went about creating LEGO sets based on the colourful, virtual world. 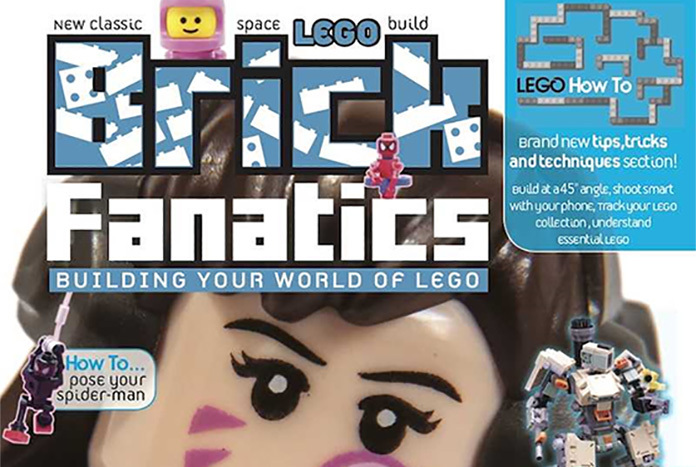 Issue 3 of this A5, 80-page print publication also debuts a new section for Brick Fanatics Magazine – How To. A simple name signposts a fascinating selection of pages packed with so much, including builds of varying difficulty and size, a number of different tips and techniques, as well as many other interesting avenues into the LEGO hobby. 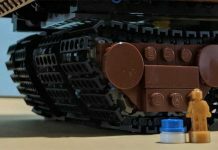 This is a part of the magazine that is certain to interest any LEGO fan looking to build upon and develop their brick-based knowledge and experience. More details on what’s inside Issue 3 will follow in the coming days. It is available to order from today as a single issue with post and packaging charge or as part of a subscription package, and will be due to arrive with readers and subscribers from the end of February into early March. 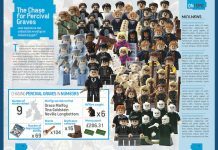 Issue 1 and Issue 2 of Brick Fanatics Magazine are also still available, with orders placed on Issue 2 having started to arrive with readers over the past two weeks.